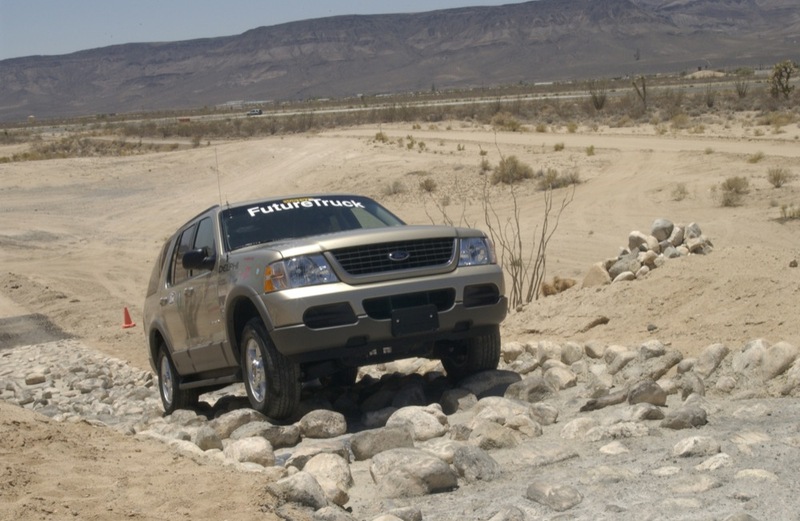 The teams in FutureTruck employed many novel ideas, approaches, and technologies that provided solutions to increase the efficiency and reduce the overall environmental impact of SUVs. Various hybrid electric vehicle designs were demonstrated by the student-modified vehicles, including series and parallel hybrids and fuel cells. 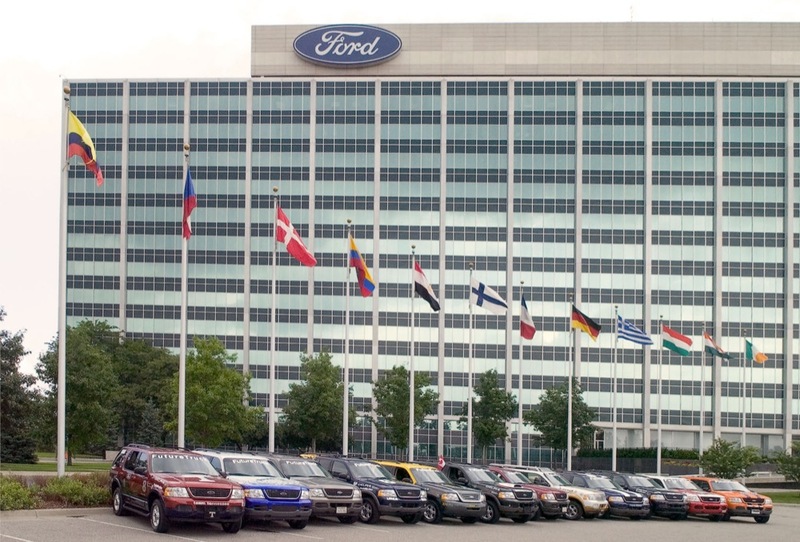 Over the course of five years, engines were modified to run on bio-based fuels like ethanol and biodiesel, as well as homogeneous-charge compression ignition engines and hydrogen fuel cells. Teams combined these advanced power units with emerging exhaust gas after-treatment technologies to reduce emission and greenhouse gas production. Other systems, such as selective catalytic reduction, to control oxides of nitrogen emissions, were used with high efficiency diesel engines. Advanced electric drive systems enabled hybrid features such as regenerative braking, high load assist, and transient smoothing to improve vehicle-level efficiency. 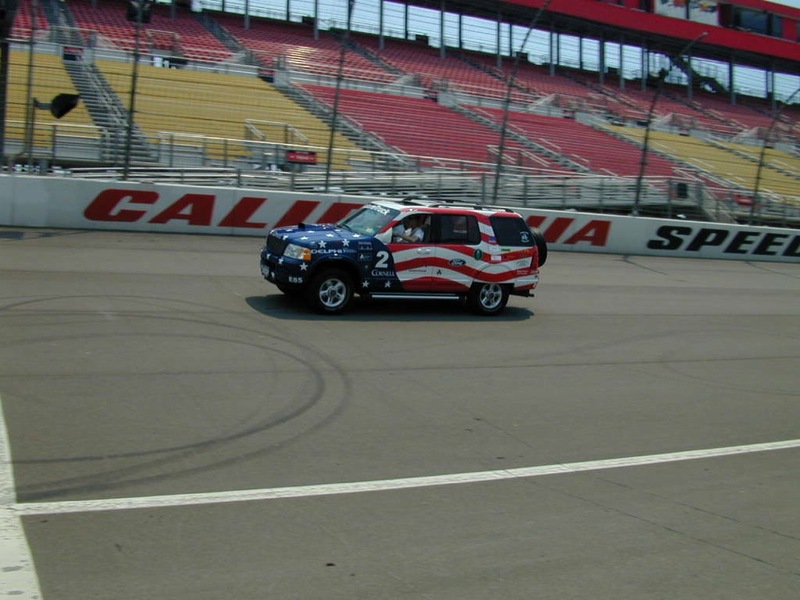 Fourteen of the 15 vehicles were able to run their modified Ford Explorers during the 2002 competition. The University of Wisconsin-Madison achieved 21.85 miles per gallon gasoline equivalent, which was a 45% increase. 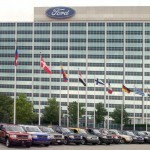 Three vehicles qualified as an Ultra-Low Emissions Vehicle (ULEV) during emissions testing in 2002. 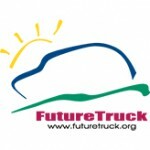 Texas Tech was the first FutureTruck team to compete in the On-Road Fuel Economy, Acceleration, and Off-Road events under hydrogen power. Teams included several emission reductions technologies, including diesel after-treatments like urea, EGR coolers, and titanium exhaust systems. 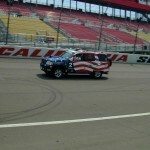 Seven teams obtained better fuel economy than the control vehicle in 2002, this increased to eight teams in 2003. 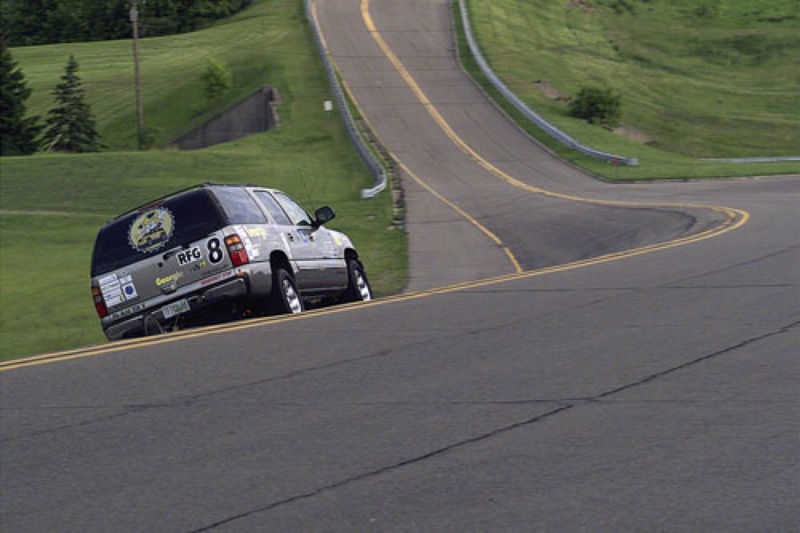 University of Tennessee, Knoxville used wind tunnel testing to implement a front air dam and a rear spoiler to improve their vehicle’s coefficient of drag. University of Idaho has created the world’s first Tri-brid, combining hydraulic, ultracapacitors, and a combustion engine in one vehicle. West Virginia University utilized urea injection which was performed upstream of the SCR catalyst to further reduce oxides of nitrogen (NOx) emissions. 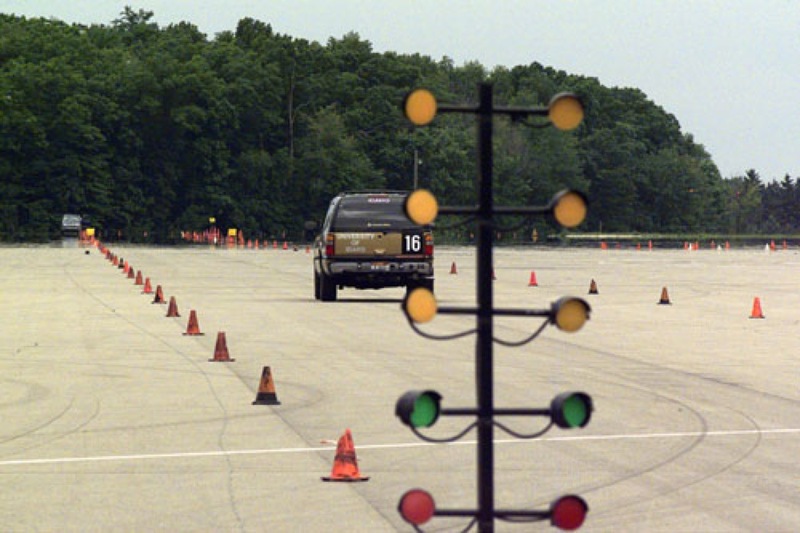 Teams included modeling simulations, advanced control systems, and telematics into the program. 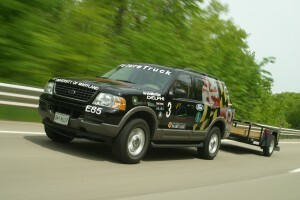 Ten of the teams completed the trailer tow event, demonstrating that they were capable of towing a 2,000-lb trailer at varying speeds for approximately 15 miles including a short 17% grade. 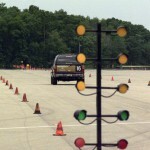 Michigan Tech accelerated in 11.238 seconds, beating the stock vehicle’s time in 2002, and Georgia Tech beat this in 2003 with 10.88 seconds.